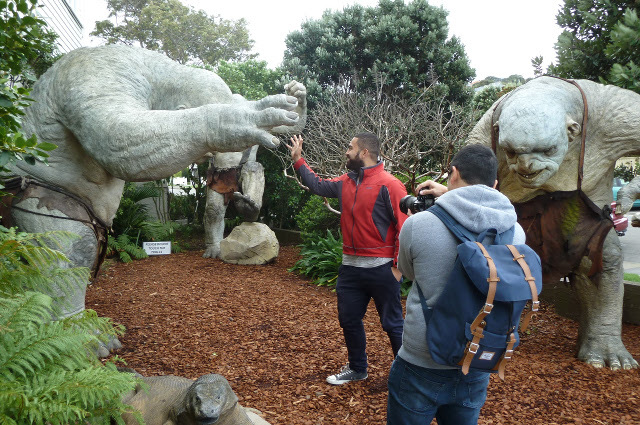 It’s not surprising that New Zealand is known as ‘Middle Earth’. It’s as if J.R.R. 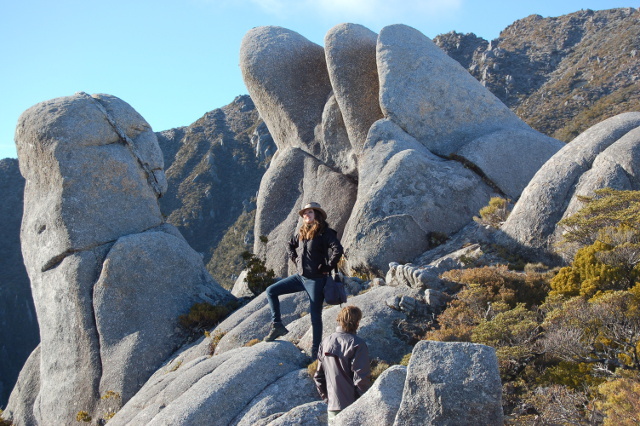 Tolkien was describing New Zealand when he created Middle Earth in his books, The Hobbit and The Lord of the Rings. Our Oscar-winning filmmaker and director, Sir Peter Jackson, brought real life middle earth to the world when the first Lord of the Rings movie was released in 2001. 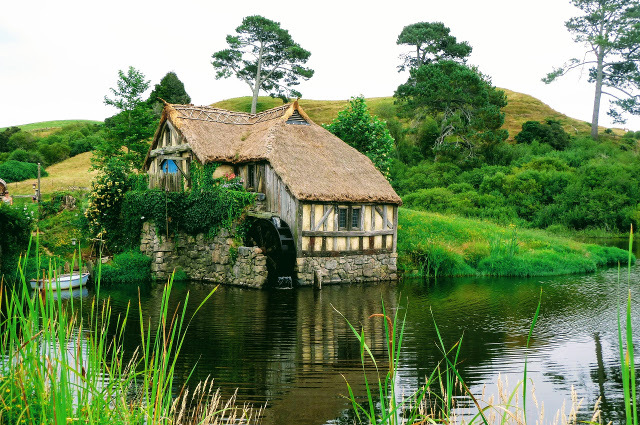 Jackson used over 150 locations in New Zealand for these movies and many locations can be visited on your own middle earth journey. 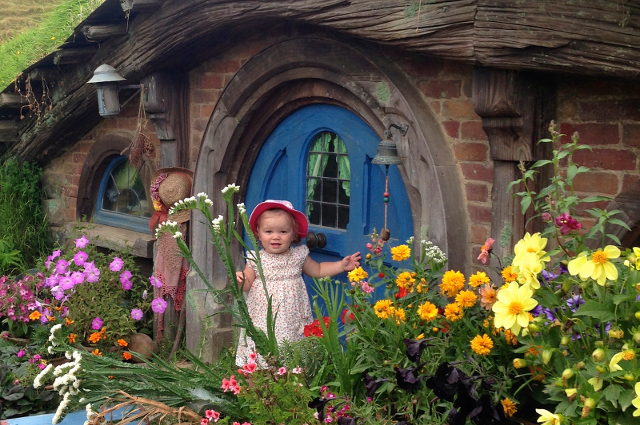 The most iconic is Hobbiton; you can enjoy a beer at the Green Dragon Inn, look for a Hobbit in their garden, or dance under the party tree!